We know it takes courage and commitment to admit to yourself that you have a problem with abusive behaviour and to seek the help that you need to change it. We understand how anxious you are likely to be feeling when you first walk through the door and so want you to be assured that you will always be treated with respect. Our aim is to support you step by step and help you find the right tools and to develop the internal skills needed, so that you can relate in a non-abusive and more loving way in all your relationships. Recognise that you have a problem with your abusive behaviour in intimate relationships and want to change this. Be willing and able to commit to and engage in the personal work needed and to have regular attendance at the programme. Aim to keep alcohol and any substance use to moderate levels where you can manage your thinking, feelings and behaviour. We would encourage you to get in touch and talk to one of the team about your personal circumstances if you are unsure if the programme is for you or not. To pass on contact details to Ahimsa of your current partner and, where known, any previous partner you have recently separated from. In addition, any ex-partner with whom you have children. If you currently have contact with the children or are seeking contact with them. This also applies to any future relationship you may get into whilst being on the programme. This is so our partner/ex-partner support service can contact them and offer any information, support or ongoing work that they need. 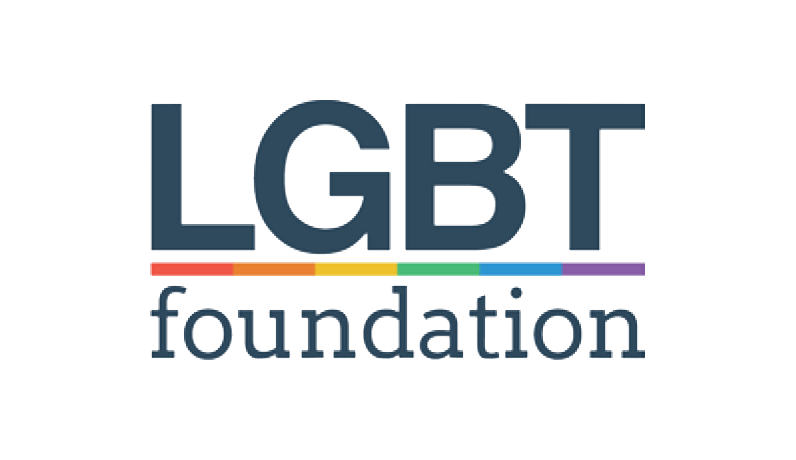 Our aim is to support the safety and well-being of everyone concerned and to enable you to achieve loving, responsible and fulfilling non-abusive relationships with current, future or past partners and with your children. 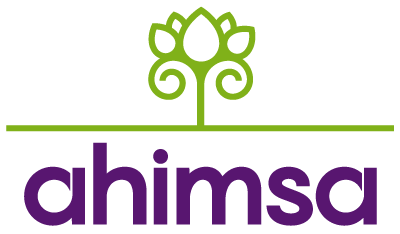 Many of our clients say that their work at Ahimsa has helped them to feel more at ease with themselves, more able to handle difficulties in life in a helpful way and to have a deeper sense of connection to themselves and those around them. Please follow this link to read testimonials from clients who have successfully completed the programme. What actually happens on the programme? We initially have assessment sessions to assess suitability. You will then attend approximately 6-8 one to one sessions before you join the group. You then join the group for thirty sessions. We understand that it can be an anxious time joining the group for the first time, however most clients feedback that they found the group work the most beneficial as you receive peer support and everyone on the group is in a similar circumstances. I think we both need help. Are we both responsible for the abuse in our relationship? We always work with the principal that you are 100% responsible for your own abusive behaviour, regardless of how others behave towards you. This is the most helpful and empowering way of supporting yourself to change, as it keeps the focus on what you want to achieve. You will be supported to find more helpful ways of dealing with difficulty in relationships. I've learned so much about myself and why I've behaved the way I did and how I've affected ex-partners and children with my violent and abusive behaviour. Since I started Ahimsa a lot has changed. It’s been tough sometimes getting to the group sessions as family life is quite busy. When I get here I feel that it’s worth all the stress and rushing around. Before I came to Ahimsa I didn’t know what feeling vulnerable was and would get angry and attack people, abusively even violently. The one to one sessions before I started group helped me see the build-up of anger before I would explode and kick off. I started to look at the abusive relationships I had been in and situations I had caused to get my own way.